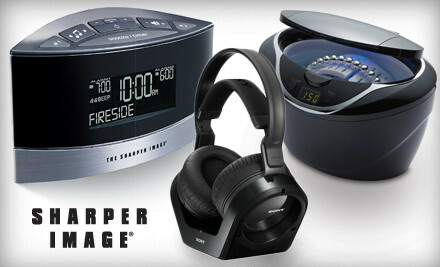 Groupon: $25 for $50 at Sharper Image. What do you get the gadget guru in your house? How about a Sharper Image Groupon! Get this great deal before it disappears!